If you’re like us, you are so fantastically excited about Disney World’s newest attraction: Toy Story Land! As a loyal Toy Story fan for much of my life (Toy Story came out well after I was born), I have to say that this almost feels like a long-overdue treat that I can’t wait to get my hands on! There are plans for all kinds of really neat attractions in Toy Story Land, and today we’re going to go through all of the information Disney has shared about the newest corner of Hollywood Studios! When you get to the Toy Story Land webpage, the first thing you see is the Slinky Dog Dash rollercoaster, and it promises to be quite the thrill ride! It sounds like it’s going to be a very family-friendly coaster, featuring curves, hills, and drops around the theme park! According to the webpage, Guests must be 38 inches or taller to ride, which leaves the coaster open for most kids age 5 or older! This ride is reportedly Fast Pass+ accessible so you can set yourself up for an amazing ride ahead of time! For anyone that’s a fan of the Teacups, this ride will be a huge hit! Featuring everyone’s favorite alien toys, this ride takes you on an out-of-this-world spinning-experience! The required height is 32 inches or taller so the little ones will be able to hop on with no problem! Make sure to get your Fast Passes to secure your spaceship early! Although it’s already open, and you can head there right now if you’d like to, it’s still worth featuring in the blog! Go with a partner through the 5-Arena shooting gallery starring all of your favorite Toy Story characters! Much like the predecessor ride, “Buzz Lightyear’s Space Ranger Spin”, but this time in 4D, Toy Story Mania is a perfect interactive ride for guests of all ages! Need a bite to eat while you explore the new frontier of Hollywood Studios? Perfect! Woody’s Lunch Box will have all the snacks you could need! The menu features both breakfast and lunch/dinner options so there will be food to try at all times of the day! Some of the more intriguing menu items include the Raspberry Lunch Box Tart, the “Totchos”, and the Banana Split Yogurt Parfait! No matter what you crave, Woody’s Lunch Box promises to be quite the trip for your taste buds! 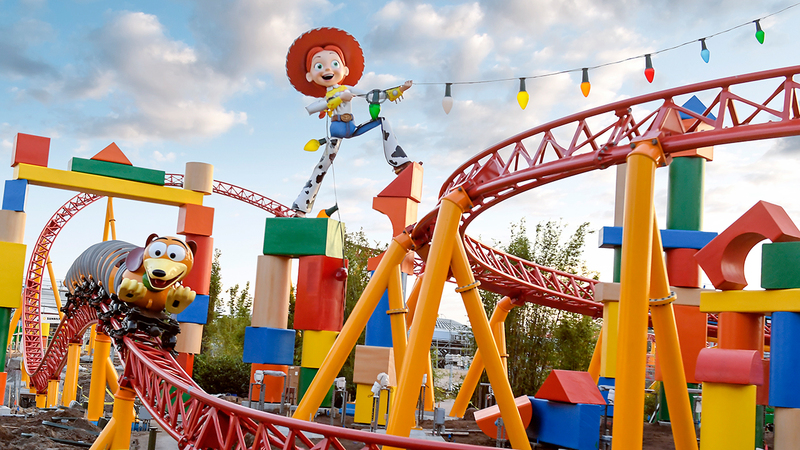 No matter your reason for visiting, Toy Story Land will certainly meet (if not, exceed!) your expectations! As huge Toy Story fans, we absolutely cannot wait to see what Disney has in store for us this time! 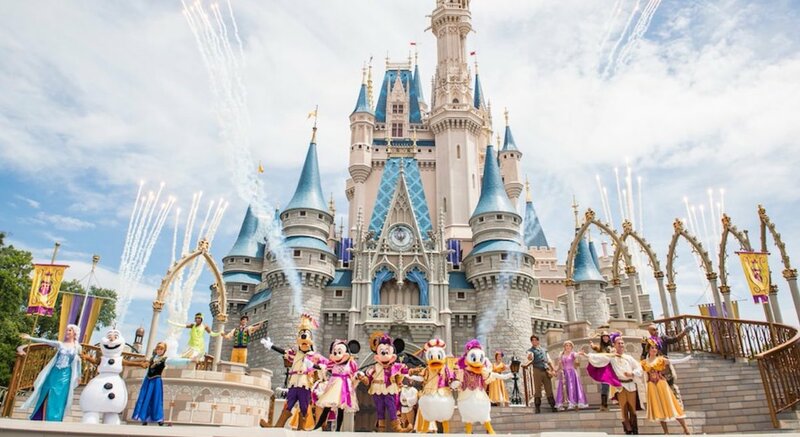 Until next week, Walt Lifer’s, Stay Magical!